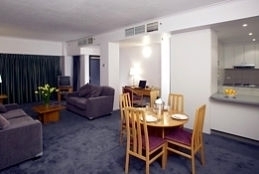 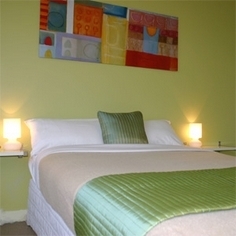 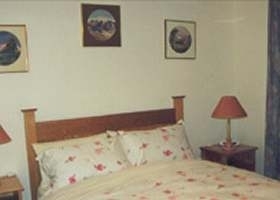 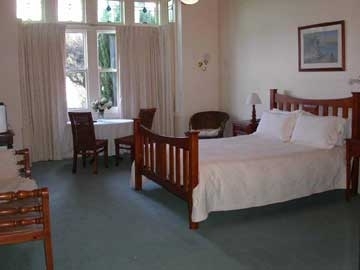 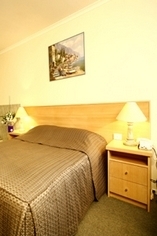 The Werribee Park Motor Inn invites you to enjoy their friendly hospitality and home away from home style accommodation. 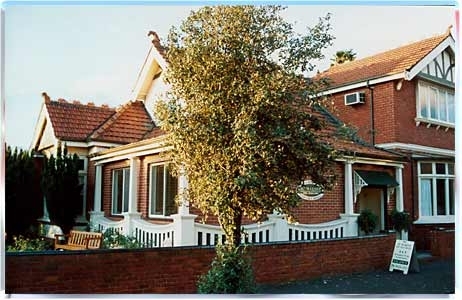 Award for Excellence from AAA Tourism award for 2004 & again 2005! 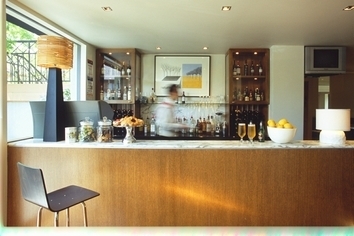 We are also awarded for 2007 finalist for Excellency in Sustainability & for Best Back of the House. 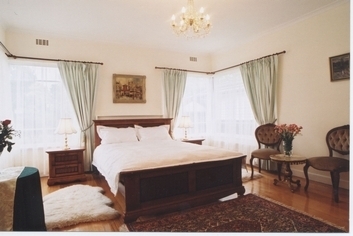 Award of Excellence for Best Housekeeper 2008. 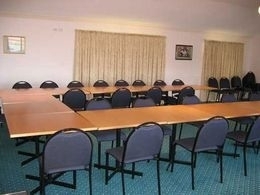 VERY POPULAR!! 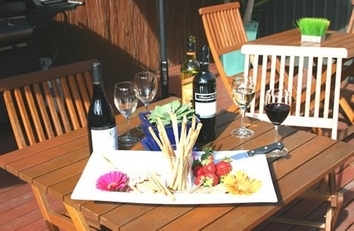 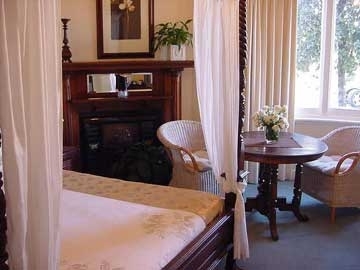 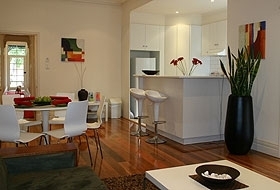 St Marine Boutique Hotel is a fully refurbished, beautiful, Edwardian style home on St. Kilda Beach. 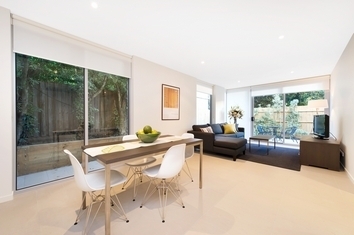 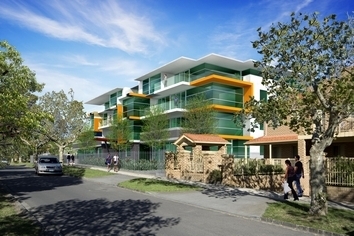 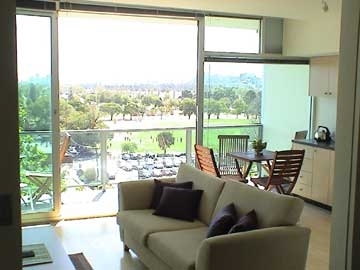 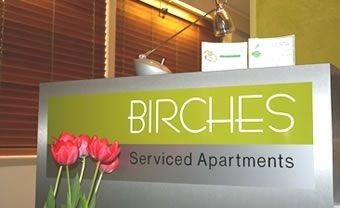 It overlooks the beach, marina and Port Phillip Bay. 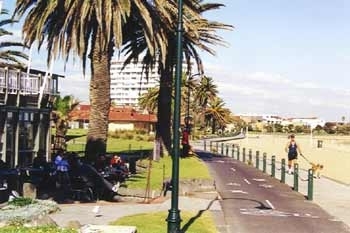 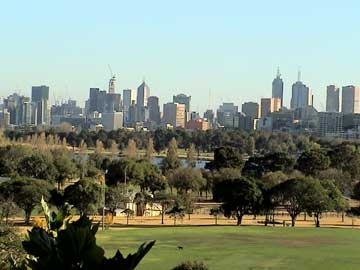 It is situated five kilometres from the centre of Melbourne.